​Jordan is a Pōneke-based poet and public servant. He grew up in Timaru on a healthy diet of Catholicism and masculine emotional repression. He fell in love with words the day his high school English teacher read a James K. Baxter poem aloud to the class. When he’s onstage he feels 27 years of anxiety slip away into the accepting embrace of a crowd who spend every day fighting their own silent battles. 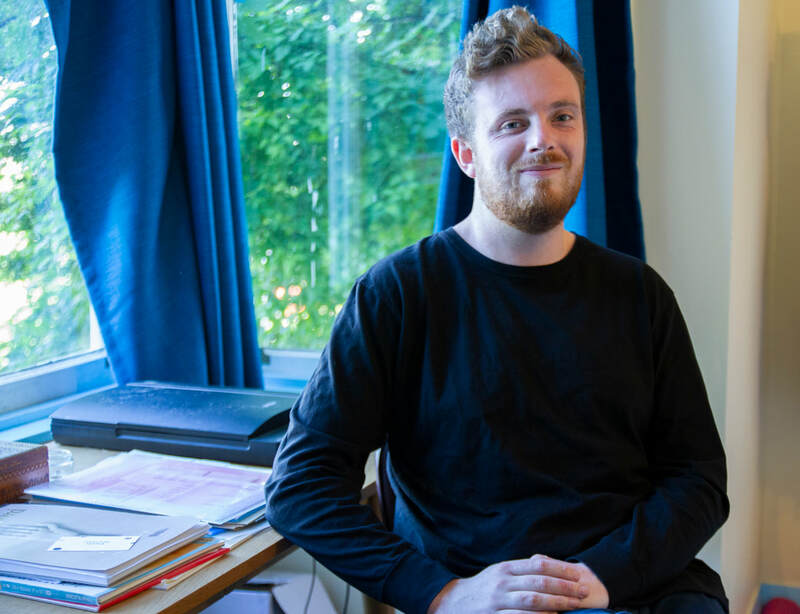 Jordan has performed at festivals across Aotearoa and has had his poetry published in various literary journals, but he wants to publish a book sometime in the near future so a tangible piece of his vanity will outlive him. He has performed at LitCrawl Wellington, and is a performer and organiser of Welcome to Nowhere festival. He spends his spare time writing about pop culture and interviewing musicians, angry that his parents never made him learn an instrument as a child. 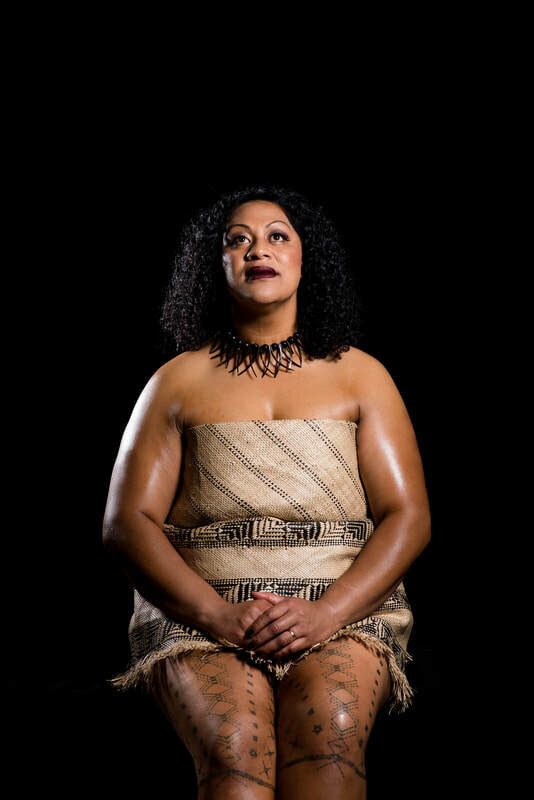 Daisy stands on the shoulders of Tulafale-Orators from the shores of Samatau, Saipipi and Vailu’utai in Samoa. Born and raised in South Auckland, Daisy is a proud Epsom Girls Grammar alumni. Her husband Seta is a Creative too and they have 3 little girls: Hadassah, Micahlei and Honor. Daisy is completing a Masters of Business Administration at the University of Canterbury and recently joined Regenerate Christchurch, the organization charged with leading Christchurch from recovery to regeneration, as an Engagement Advisor. Daisy has taught English at Cashmere High School, performed in Corporate events, and runs Spoken Word Poetry workshops in schools, youth groups, community organizations and detention centers. She knows words have the power to explore who we are, where we come from, to make sense of the world around us, to heal and to describe the future we want to create. Poetry is all around you. Poetry is water. Daisy debuted her spoken word show: “BRAVE-A Daisy Poetry Promenade” in 2015 which was an inter-arts collaboration with 51 members from the Christchurch community and is set to release some new work in 2018. ​Alfred has a mind for ideas but a heart for poetry. By day, he’s a copywriter working with Vodafone. By night, he’s a spoken word poet - a place where he gets to work on his own ideas without dreading “client feedback”. 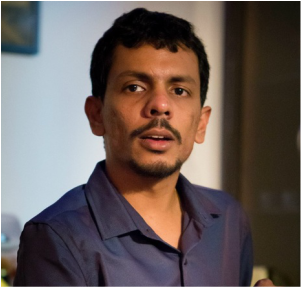 A writer for over 18 years, Alfred was one of the founding poets of the the spoken word scene in his hometown of Mumbai, India. Inspired by Def Jam Poetry, he went on to help setup ‘Monday Night Slam’ - Mumbai’s first platform for spoken word. Alfred believes in using the power of spoken word to shine a light on contemporary issues and spark positive change, one poem at a time. When not juggling between writing assignments, Alfred can usually be found face down in a game of Scrabble or geeking out at a stationery store. Mohamed is a journalist and poet from Auckland. He is the winner of the 2013 Rising Voices Youth Poetry Slam and co-founder of Waxed Poetic Revival. He has performed his work across New Zealand and Australia including at TEDx, Splore Festival and the Adelaide Fringe Festival. Ben had a good night on the evening of the 2014 finals, and the scorecards put him in first place on that occasion. He has performed at hundreds of open mics across New Zealand, Australia, Asia and the UK, was nominated for 'Best of the Festival' at the Wellington Fringe in 2014 and took a one-man show to the Melbourne Fringe the year after. There are only a few copies of his unpublished chapbook about, mainly in the hands of girls he was trying to impress, but keep an eye out for an actual, proper one in the near-ish future, it’ll be on the internet and everything. ​Te Kahu is a descendant of the waves that break against the shores of Tauranga Moana, he is from the islands that shelter the smooth waters of Tauranga, from the rough seas of the ocean known as Te moana nui a Kiwa. He has appeared on numerous television shows including Good Morning, I am TV, Pukana, 2kaha & Radio Tainui. He has recently been published in Puna Wai Kōrero: An Anthology of Māori Poetry in English​ from Auckland University Press. Recently graduated from Waikato University, Te Kahu currently work at Te Aho Tūroa-Enviroschools where amongst other things he creates and delivers inspiring informative poetry resources and workshops for rangatahi. After catching the spoken word bug on the Canadian prairies, Ali returned home to NZ, starting Poetry in Motion in Wellington in 2012. She has performed in numerous countries, featured as a guest at the Australian National Slam, and in 2013 travelled to Minneapolis to compete in the Women of the World Poetry Slam. Ali is passionate about the potential of spoken word poetry to lead positive change, break down barriers between diverse communities, and to help people improve their public speaking and communication skills. She has published a chapbook, Romantic Pragmatism and debuted her solo Fringe Festival spoken word show Jagged Little Pilgrimage in 2016. Winning the National Poetry Slam was the high point of Brad's first and only year in the New Zealand performance poetry scene. He also won the Going West Poetry Slam in that year and performed at a handful of other events. Brad has since drifted away from poetry, having not written anything resembling a poem in many years, and as a result he has a sneaking suspicion that he's a one-trick pony. He now lives in Newcastle-upon-Tyne in the north of England where he is the Artistic Director of participatory theatre company Cap-a-Pie.